Having your product strategically placed so that it catches the eye of your consumer in a retail stores is extremely important. 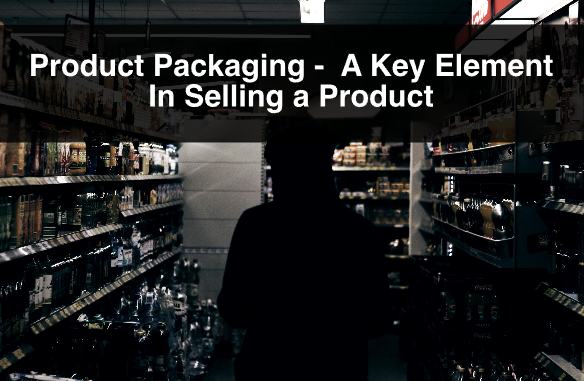 Retailers place products on specific sections of the shelves based on how well it sells, how popular it is, or how much of a premium is being paid for the placement. In other words it is very difficult to get prime shelving space when there are a lot of products competing for it. 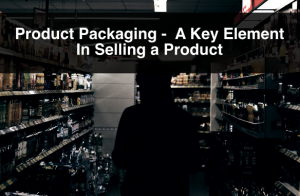 In this blog post we will discuss product placement and we will give tips on how to get the best out of your retail packaging, so that it gets noticed. As you may know there is an option to display your product in hanging racks. Some products look more appealing, and catch attention better when they are hung. When you are planning your packaging strategy you should ask yourself if it makes sense for your packaging to be designed so that it hangs from a rack or placed on a shelf. Again, it all depends in the type of product you are trying to put in front of the consumer’s eye. Floor displays are a great way to make your product stand out. 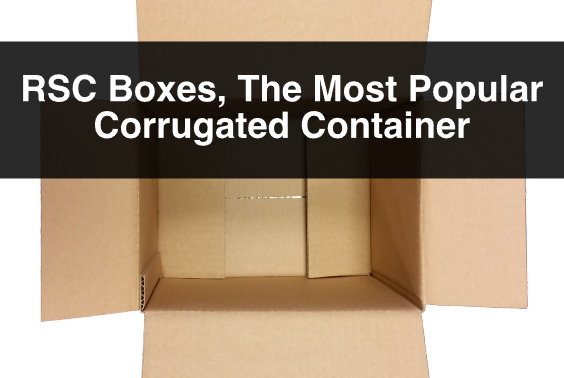 It may be placed near your product category’s section, or somewhere completely different. You may have your product displayed in shelves, and at the same time provide the retailer with a floor display so that it increases the exposure of your product. At ibox Packaging we can design stock or custom floor display options to help you grab the consumer’s attention. A floor display is also a great way to advertise your brand. Having a well designed and branded display is like having a billboard inside a retail store. 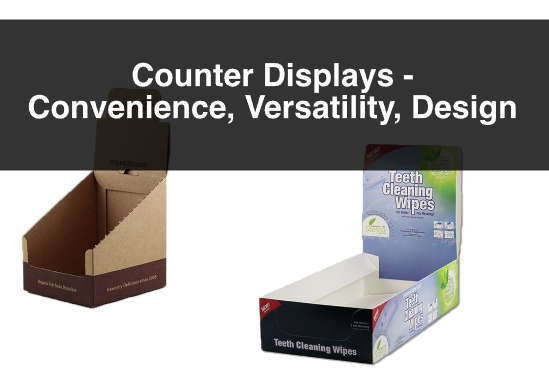 Similarly to floor displays, counter displays are a great way to encourage people to pick up your product when they are done their shopping and are about to pay. You may have packaged your product so that it stands on the shelves, or hangs on the racks, but you can also have it placed so that it sits at the cashier. It is a different way to expose your product to the consumer. 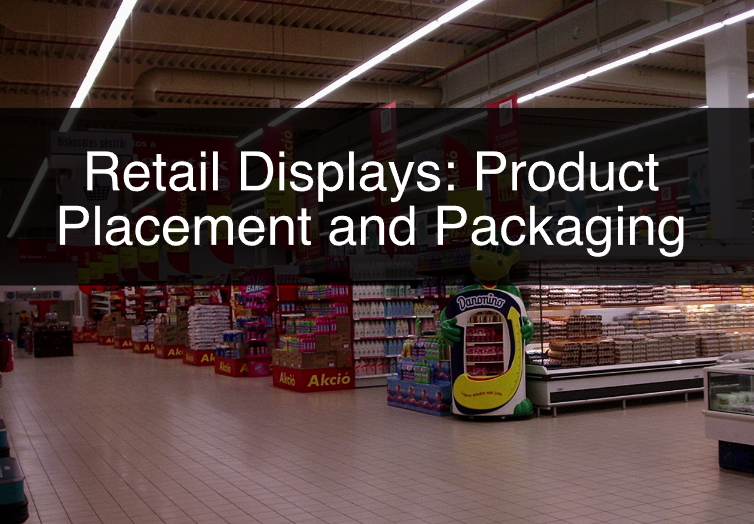 Having a well designed display will help manipulate purchase behaviour, as it is the last thing someone sees before they pay and leave the store. At ibox Packaging, we have stock options for counter displays, and can design and manufacture custom displays to fit your retailing needs. Finally retail displays are a great way to get your product in the consumer’s eye. Having well designed retail packaging is very important! 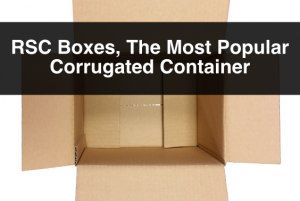 However, complementing your packaging with strategic placing will take your retiling strategy to another level. For more information, or questions about retail displays, such as floor displays or counter displays please contact us. Also, sign up to our newsletter for more information, company updates, price specials, and more.